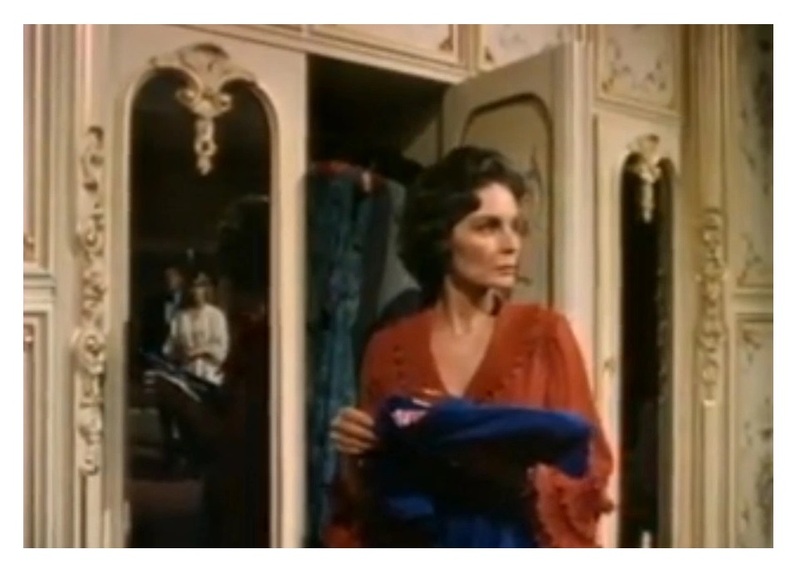 A wealthy lady, Dominique Ballard (Jean Simmons, Spartacus), is driven to suicide by her greedy husband, David Ballard (Cliff Robertson, Charly). But the hubby starts to see and hear his dead wife everywhere. Is Dominique really dead? 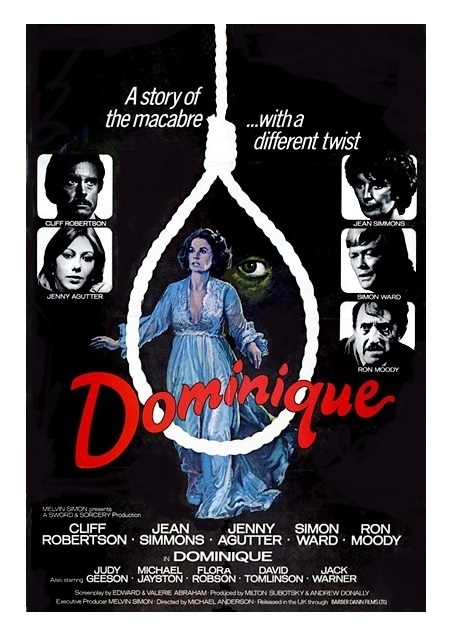 I’m kicking off my October horror movie marathon with Dominique (also known as Dominique is Dead), a slow-burn British mystery. What initially attracted me to the film was its impressive list of talented people both in front of and behind the camera. 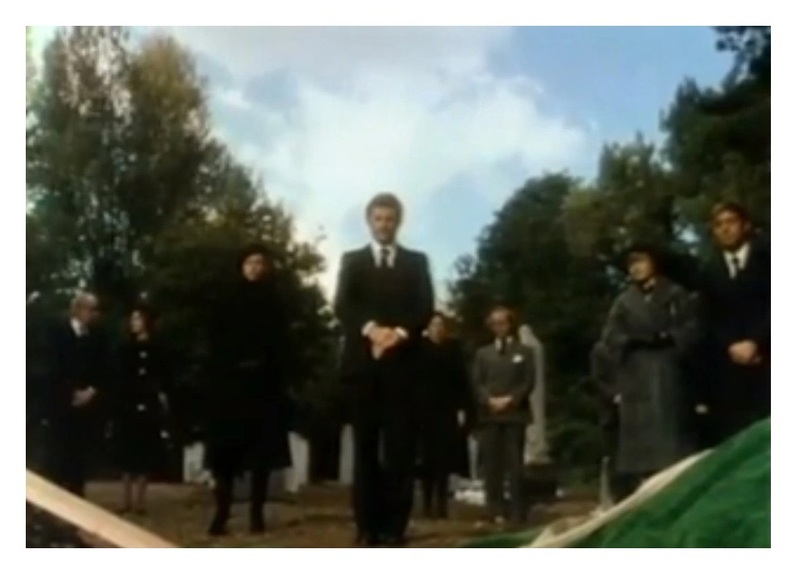 Based upon Harold Lawlor’s novel What Beckoning Ghost, adapted by Edward and Valerie Abraham, Dominique has a pretty impressive pedigree — it was directed by Oscar-nominated British filmmaker Michael Anderson (Around the World in 80 Days and Logan’s Run), and it was shot by cameraman Ted Moore (A Man For All Seasons, and The Prime of Miss Jean Brodie). All major & minor characters were filled with familiar faces. Jean Simmons has a very small role, but she makes her few scenes count. It was fun to see ClifF Robertson as the main baddie. The supporting cast also includes Jenny Agutter (Walkabout), Simon Ward (Young Winston), Ron Moody (Oliver! ), Judy Geeson (To Sir With Love), Flora Robson (The Sea Hawk), and David Tomlinson (Mary Poppins). There is no doubt that Dominique squanders its talented cast and resources. I really wish I had liked it more. The fantastic actors do help keep you engaged in the film’s overly-familiar storyline. Color, 100 minutes, Rated PG.